May 13 2016 – Once again we passed our final new home inspections on the first day at the pre-sale Morro Bay model home in Thompson Crossing near Centerra at I-25/US-34! Our new home buyers were very pleased to hear this. Our 130+ final checklist really pays off! April 19 2016 – We received a HERS score of 55 for the new Energy Star home for sale at 4349 Yarrow Lane Johnstown CO 80534 in Thompson Crossing at I-25/US-34! This means your new R&R energy efficient home is approximately 45% more energy efficient than a standard new home! If you are not aware of all the benefits of an Energy Star rated home, please read our Energy Star webpage or Energy Star and Energy Efficiency Blog page. April 13 2016 – Once again we passed our final new home inspections on the first day at the spec house currently for sale at 4349 Yarrow Lane in Thompson Crossing near Centerra at I-25/US-34! February 11 2016 – The builder of your new home is huge in determining how your new home is built and how enjoyable the new home building process is. We believe R&R Homes does an excellent job at this. The Realtor’s have a big part in this process too from the contract to the stages of building your home to your mortgage and finally to the closing table when you get to move in to your new R&R Energy Star home. R&R Homes has the best realtor team in Northern Colorado with Tracy’s Team. They are a great resource and are with you the entire way to help interact with your mortgage lender, etc. 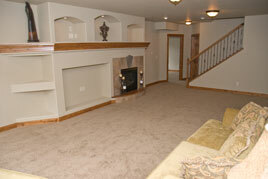 Tracy’s Team and R&R Homes together makes sure your new home building process is enjoyable, fun and smooth. December 9 2015 – We passed our final new home inspections at the R&R Homes Morro Bay model pre-sale home in Thompson Crossing on the first day! Once again our 137 final item checklist fully prepared us for final inspections and a smooth walk-through with our home buyers. We also passed our Town of Johnstown inspections on the first inspection once again! Our 126 item final checklist to make sure everything is done in the home certainly pays off! November 10 2014 – Today we passed our final City of Loveland inspections on the first day again! 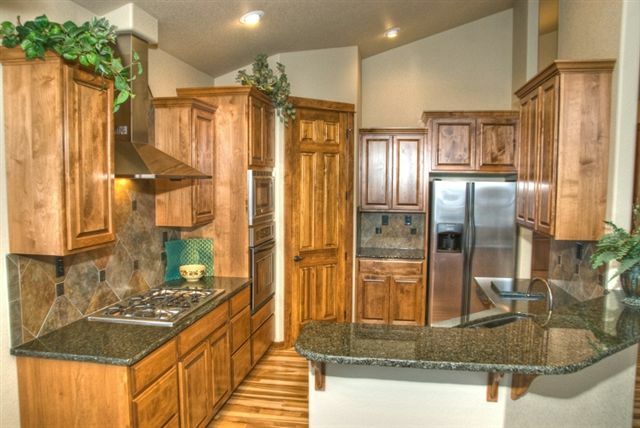 This was for our semi-custom new Morro Bay pre-sale home in Kendall Brook in Loveland. Our 121 item final checklist to make sure everything is done in the home certainly pays off! November 10 2014 – Today we passed our City of Loveland rough inspections on the first day again! 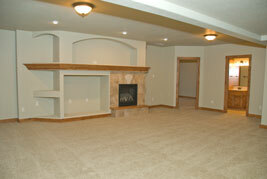 This was for our spec Hollister new home at 4635 Ridgway Drive Loveland CO 80538 in Kendall Brook in Loveland. The hard work of all of subcontractors really pays off!! October 8 2014 – Today we passed our final City of Loveland inspections on the first day again! 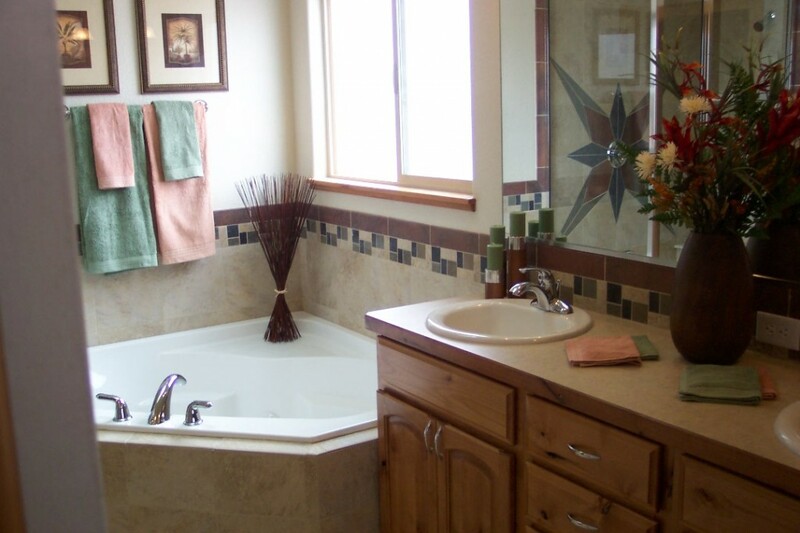 This was for our semi-custom new Morro Bay pre-sale home in Mariana Springs in West Loveland. Our 121 item final checklist to make sure everything is done in the home certainly pays off! 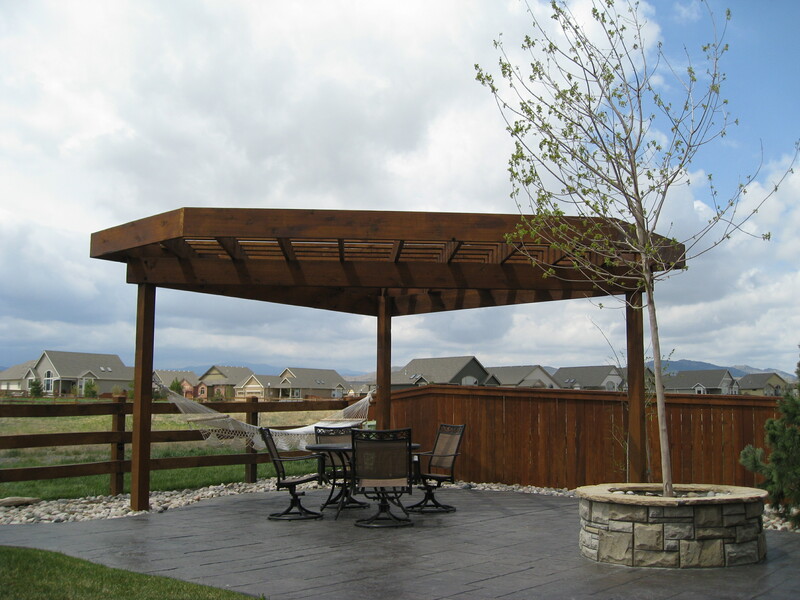 September 17 2014 – We just received a HERS score of 57 for our Hollister in Antonio Court in Kendall Brook in Loveland, CO. This means their new R&R energy efficient home is approximately 43% more energy efficient than a standard new home! If you are not aware of all the benefits of an Energy Star rated home, please read our Energy Star webpage or Energy Star and Energy Efficiency Blog page. 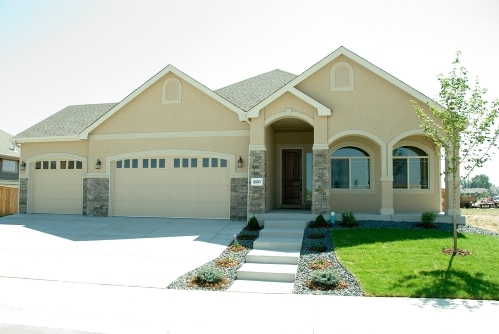 September 11 2014 – We just received a HERS score of 56 for our semi-custom new Morro Bay pre-sale home in Mariana Springs in West Loveland, CO. This means their new R&R energy efficient home is approximately 44% more energy efficient than a standard new home! 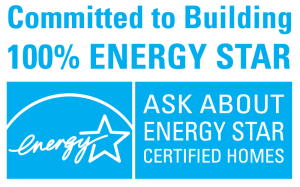 If you are not aware of all the benefits of an Energy Star rated home, please read our Energy Star webpage or Energy Star and Energy Efficiency Blog page. 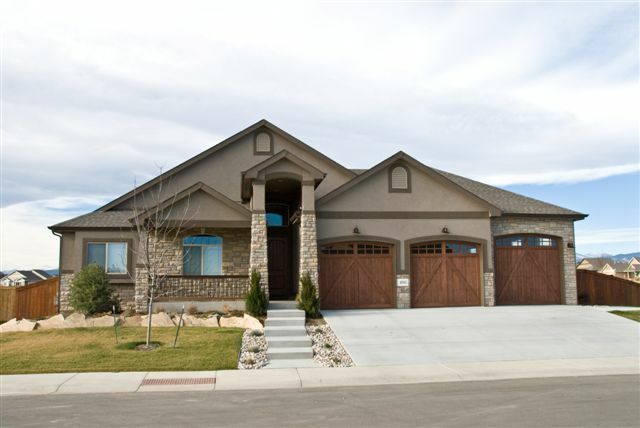 September 3 2014 – We just received a HERS score of 54 for our semi-custom new Cambria pre-sale home in High Pointe Estates in Windsor, CO. This means their new R&R energy efficient home is approximately 46% more energy efficient than a standard new home! If you are not aware of all the benefits of an Energy Star rated home, please read our Energy Star webpage or Energy Star and Energy Efficiency Blog page. 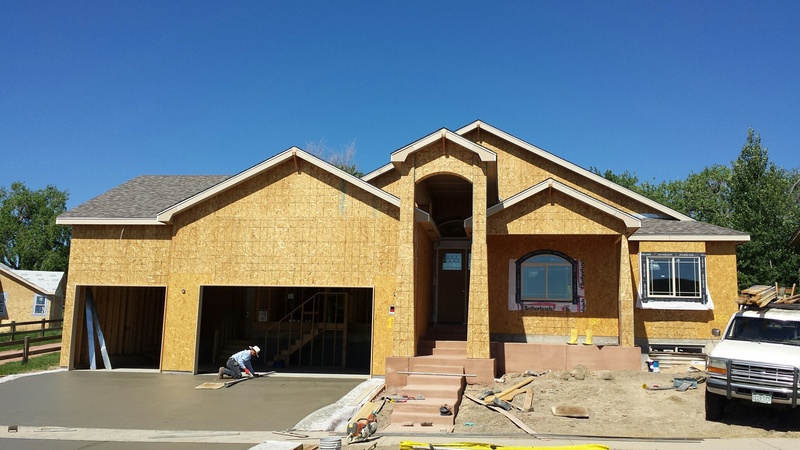 September 2 2014 – We currently have 9 new homes under construction in all phases from permit stage to finishing touches. The Northern Colorado new home market is still going strong and we are seeing great demand for our new Energy Star homes. Please check back soon as we will release information on our next spec home for sale in Kendall Brook in Loveland in the next week or so. 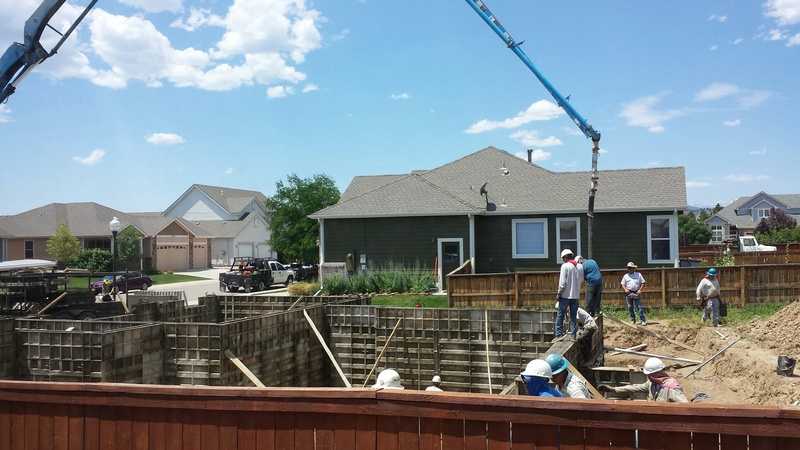 July 8 2014 – We currently have 7 new homes under construction in all phases from permit stage to finishing touches. 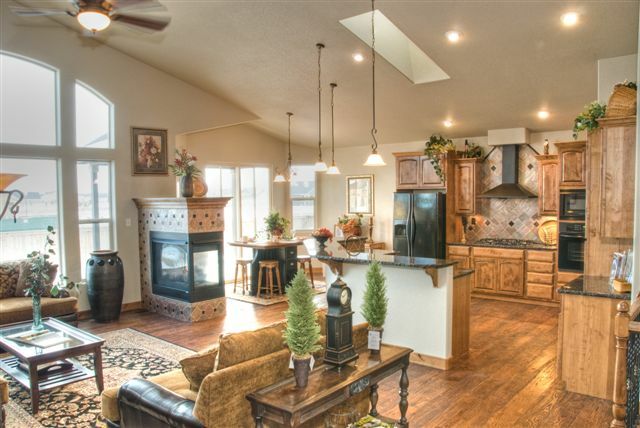 The Northern Colorado new home market is still going strong and we are seeing great demand for our new Energy Star homes. 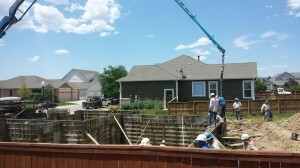 Below is a picture of a foundation pour from yesterday. June 6 2014 – We just received a HERS score of 56 for our new Morro Bay pre-sale home in Poudre Heights in Windsor. This means their new R&R energy efficient home is approximately 44% more energy efficient than a standard new home! If you are not aware of all the benefits of an Energy Star rated home, please read our Energy Star webpage or Energy Star and Energy Efficiency Blog page. June 2 2014 – We are building a custom home in Mariana Springs in West Loveland as you can see from the picture below. Once again we passed all roughs inspections (framing, plumbing, heating and electrical) on the first inspection day. We will now install the insulation and have an Insulation/Framing Energy inspection from EnergyLogic and then begin hanging drywall. On the exterior, we will paid the necessary areas this week and then begin the stucco insulation. 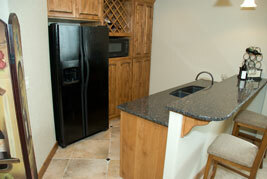 This is another example of true commitment to quality that R&R Homes possesses! A lot of the other builders in this area (especially the big builders) use suppliers and sub-contractors from Denver and Wyoming so your money from your new home purchase is leaving the area. Update on March 25 16 2014 – We passed our City of Loveland final inspections today at 2030 Massachusetts St on the first day! This helps show our attention to detail and quality of work and how our 110+ final item checklist really pays off once again. 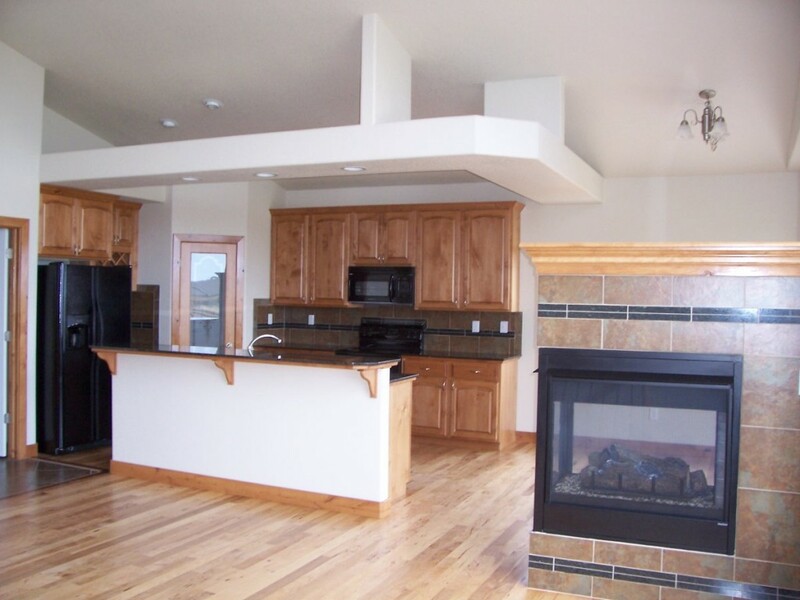 Update on January 16 2014 – We passed our City of Loveland final inspections today at 1635 Antonio Ct on the first day! This helps show our attention to detail and quality of work and how our 110+ final item checklist really pays off. Of course we are not perfect and do have some corrections once and a while but we do often pass all inspections on the first inspection. Update on October 11 2013 – In a few weeks, we will publish some videos showing different areas of R&R Homes new home construction. The videos will feature the value of our new Energy Star energy efficient homes and our satisfied homeowners. We are very excited about these videos so please check back soon. 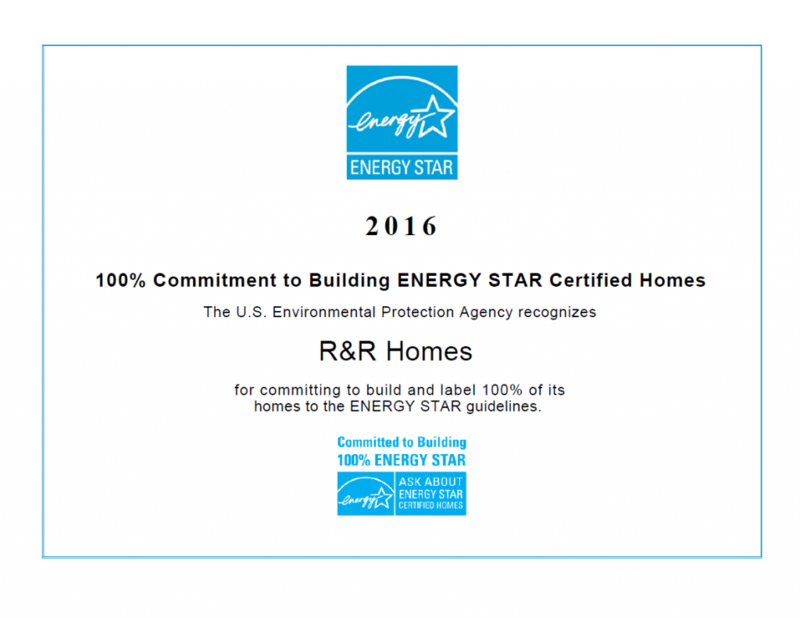 Update on September 21 2013 – Once again, R&R Homes has committed to building 100% of it’s home as Energy Star certified new homes so you are assured of a very energy efficient and well built home that is enjoyable to live in. We must do this every year with Energy Star so we should have our new 2013-2014 certificate soon. Update on July 23 2013 – We just received a HERS score of 59 on a new Hollister model home. This new home is ~41% more energy efficient than a standard new home and even more efficient than that over most re-sale homes. June 11 2013 Update – The new Energy Star home for sale at 1660 Tennessee St (R&R Homes Aspen model home) just received a HERS score of 58! So this new home is approximately 42% more energy efficient than other new homes. 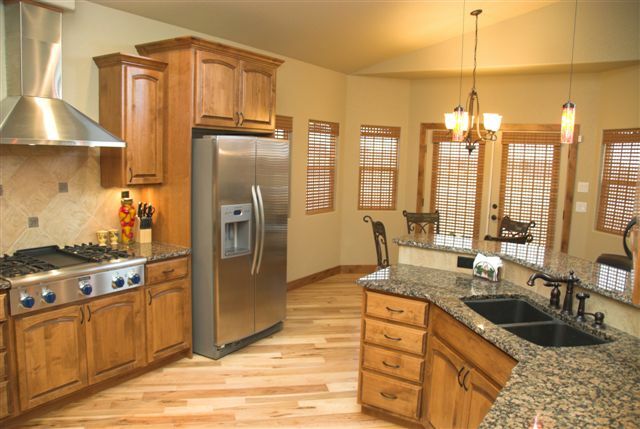 For more information on Energy Star and Green Building in Northern Colorado, please call R&R Homes at 970-567-0907 or click here to visit us at R&R Homes Energy Star Partner webpage. 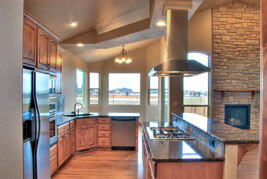 ORIGINAL ARTICLE – R&R Homes builds new Energy Star homes in Northern Colorado. Of course there are many new home builders in Northern Colorado from starter homes to multimillion dollar mansions. 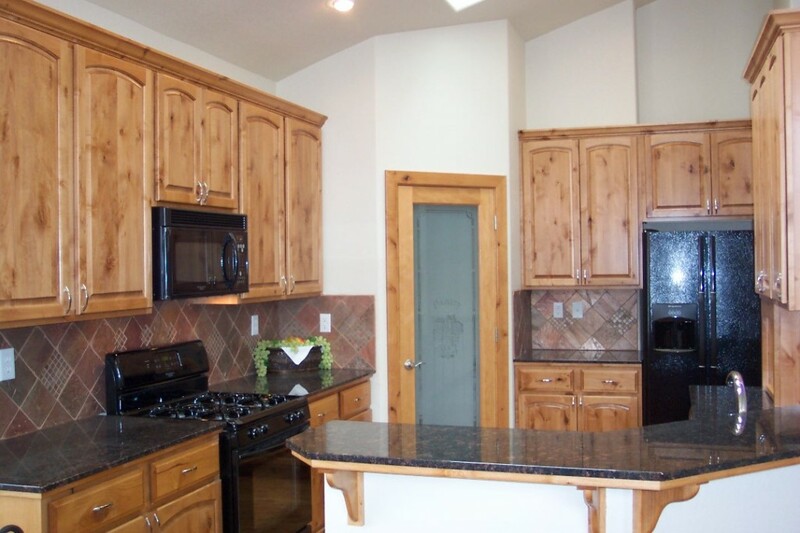 What is the R&R Homes difference? Where does R&R Homes fit in the new home builders? 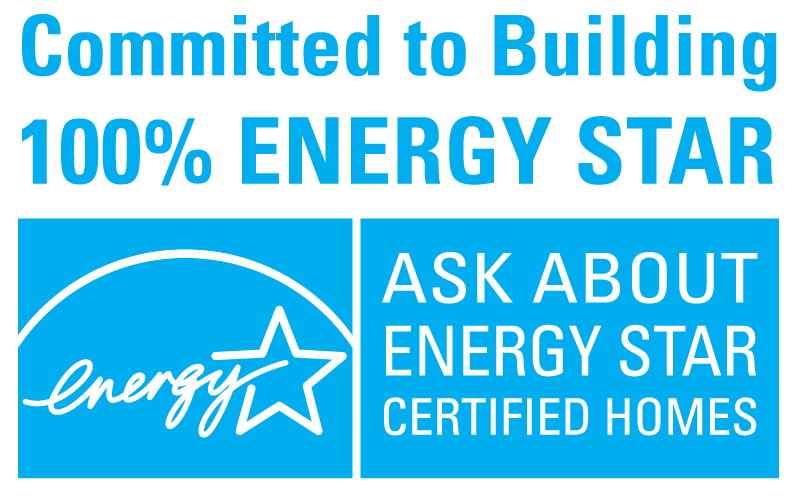 We are one of eleven Energy Star registered builders in the Fort Collins/Loveland area and one of two 100% committed to meeting the rigorous Energy Star requirements on all of our new homes (accurate as of 5/20/2013). What are the benefits of a new Energy Star home? Please refer to the official Energy Star website for all the information. Energy Star created an HD video about new Energy Star homes and it can be viewed here by clicking on the “Watch the Video” link. 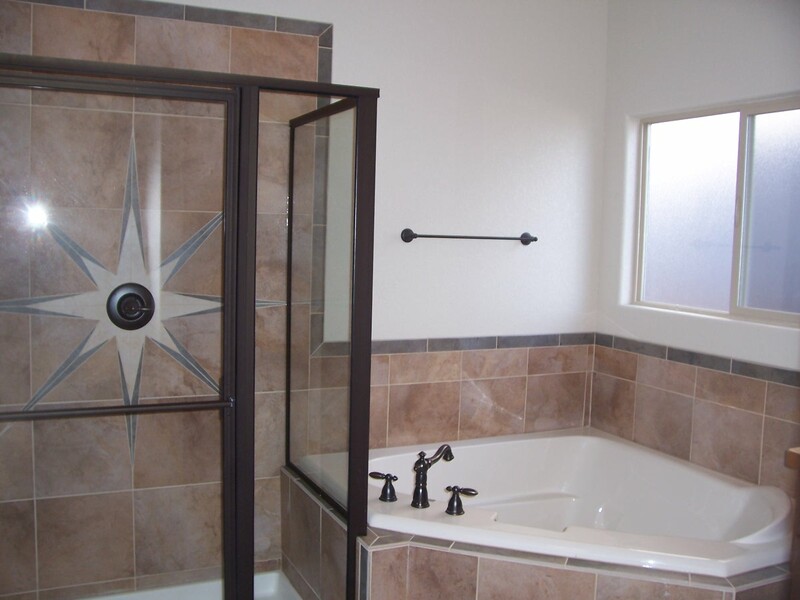 R&R Homes builds high quality homes with upgraded finishes and provides custom home materials, labor and service. 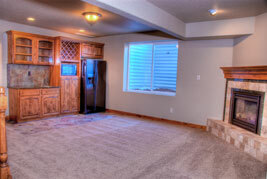 R&R Homes base pricing includes many other builders upgrades so you have a very nice home at our published base price. Our published list of standards can be found on our website. We do not bait and switch with a fancy model home and a low base price to trick you and then you must do their upgrades to match the model home where they overcharge you to make up for the low-starting price. We do not play that game and we can of course build the home however you wish and make the changes you desire as we draw all our own house plans. 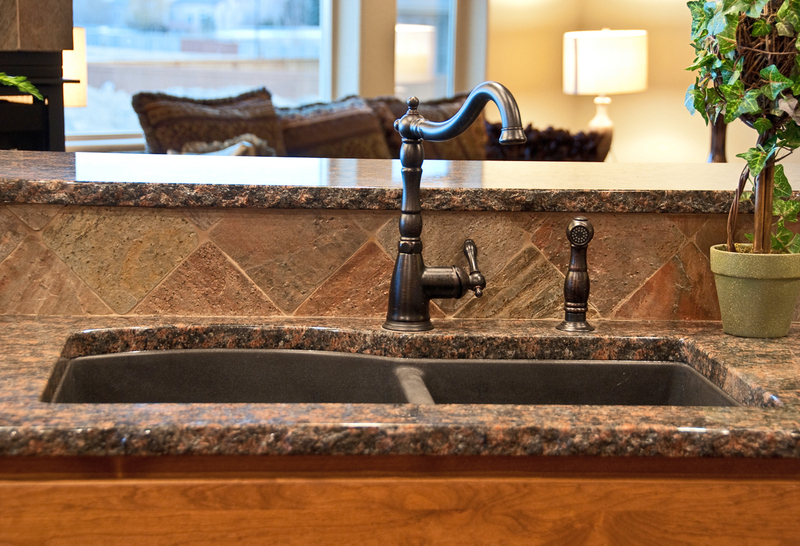 Some of our standard features include 3cm slab granite kitchen countertops with granite undermount sink and all kitchen appliances including a side-by-side refrigerator with ice and water at the front. 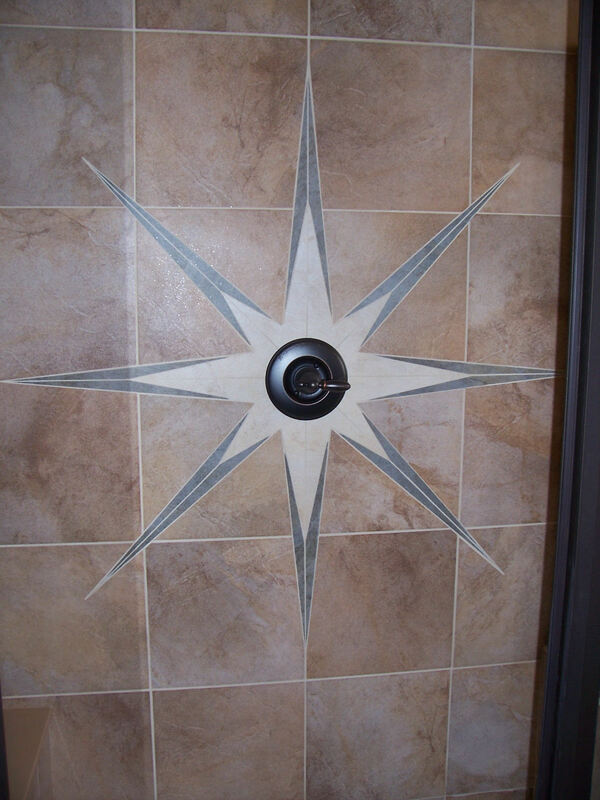 We install tile, real hardwood floors and premium ANSO nylon carpet every where in your new home (no laminate floors!). Your new R&R Homes includes the Energy Star HERS score rating, air conditioning unit, 92.1% high-efficiency furnace and a power humidifier. The garage is insulated in the walls and attic, textured and painted, epoxy coat on the garage floor and upgraded garage doors with nylon (not steel) rollers and belt (not chain) driven and outside keypad for easy access. These are just some of the standard features that sets R&R Homes apart from other builders so please review the entire list of R&R Homes standard features. Any builder can match another builders finishes but what sets R&R Homes apart is our subcontractors and installers and they care they show in building your new home. The vast majority of suppliers, subcontractors and installers have been with R&R Homes for about 10 years so your new home will look and fell like the home you see under construction now. Many other builders jump from subcontractor to subcontractor or supplier to supplier depending on who is giving the best price at that bid time. 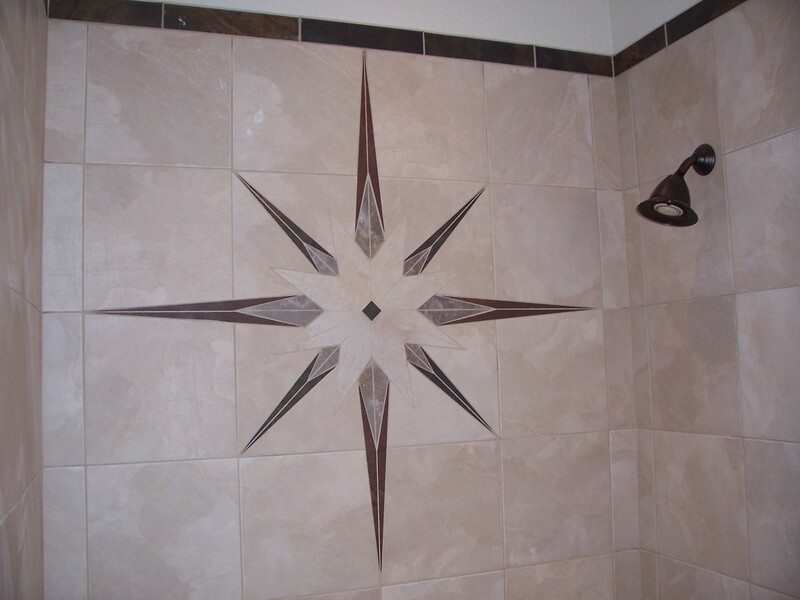 You are assured that you will get the quality you expect. 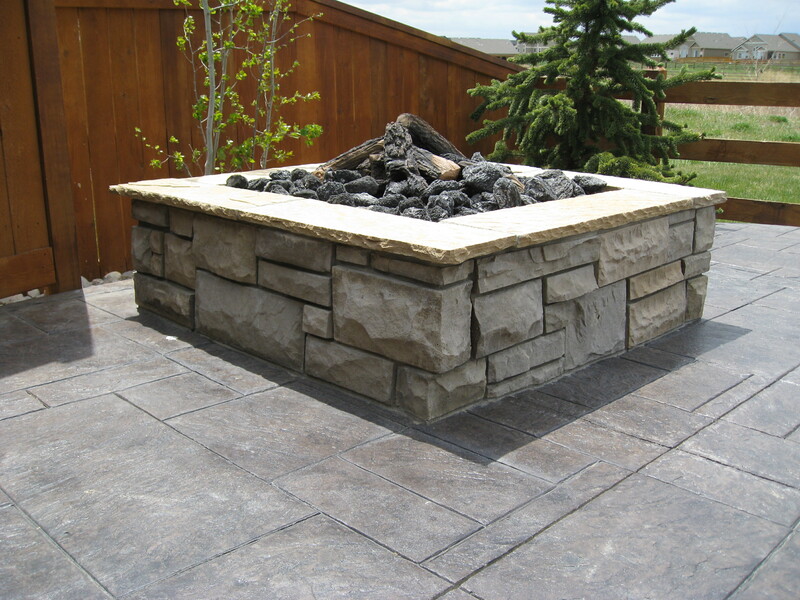 You work directly with the builder and Tracy’s Team to build your new home. We do not pass you off to a supervisor or other person and thus you lose the direct line of communication to the person in charge of your new home. The builder walks your new home almost every day to make sure your expectations are being met and the home is on schedule. The builder orders all materials and interacts with subs and suppliers. Now we are not saying we are perfect or nothing will ever go wrong but the errors are very minimal on your home. There is a difference in building with R&R Homes and the credit goes to the builder, realtors, subcontractors and suppliers – it is a team effort to build the new home and provide the service you expect and deserve and this team has been together for almost 10 years now! I used the same subcontractors and vendors and materials to build my current home and will do so again to build my future home. 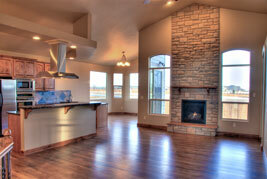 R&R Homes builds new Energy Star homes in Northern Colorado. 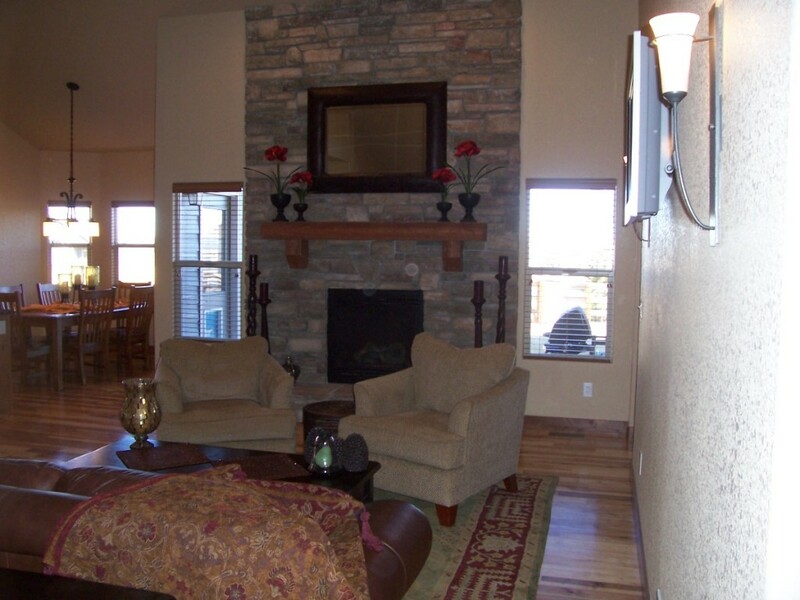 Please call R&R Homes of Loveland at 970-567-0907 for more information. 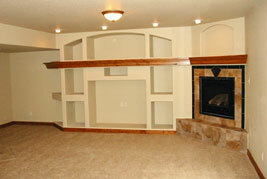 Below are some pictures of different homes we have built over the years. Thank you for visiting the R&R Homes website!